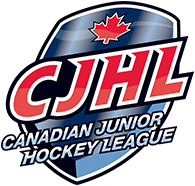 The final round of votes have been tallied and the BCHL is proud to announce the winners of the 2019 awards. Last week, a finalist was determined from each division for each of the individual awards and a second round of surveys has decided the ultimate winner. 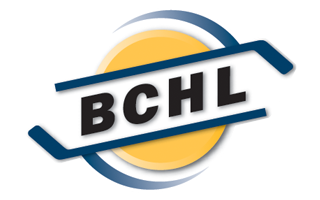 This year, the league’s broadcasters were asked to vote for the BCHL Coach of the Year, in addition to the league all-stars which will be unveiled later in the week.